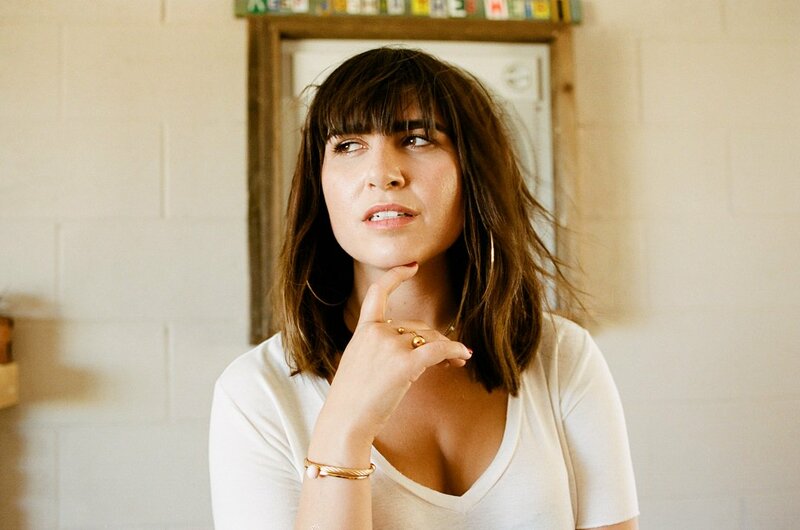 American singer/songwriter Emily Warren has debuted her new single online. “Something To Hold On To” is now available via iTunes, Apple Music, Amazon, Google Play, Tidal and all other digital streaming platforms. As mentioned in earlier posts, Warren’s upcoming debut project – featuring the Scott Harris-assisted / Nick Ruth-produced “Hurt By You” – is expected to arrive later this year. Fans of Mac & Phil’s works, on the other hand, should keep an eye on the next releases by Etham, Fleur East, Kara Marni, Taya, Jacob Banks, Dakota, Ella Henderson, Phoebe Ryan, Mullally, Becky Hill, Grace Ackerman, Mali-Koa, James Morrison, Ava Lily, Mollie King, Tamera Foster, Alice Chater, Grace Carter, Mahalia, Liza Owen, Molly Kate Kestner, and Tanika Bailey. Stream the audio clip for “Something To Hold On To” below.